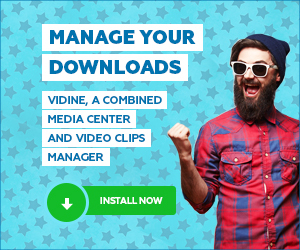 Vidine is a perfect complement offer to any website where you can download videos. Earn 30% recurring payments on all signups. After signup you will recieve an email with instructions and your account information. 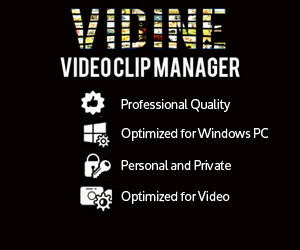 Vidine is a Windows PC video catalog software that helps anyone who downloads and collects videos. If you have a membership program we highly recommend that you offer the software from inside your membership area. 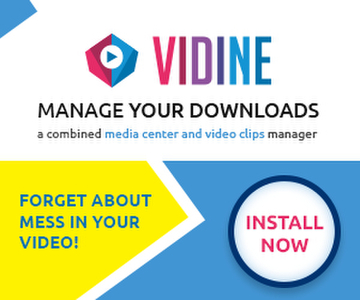 Your members will get more out of the videos they download from you and they will likely stay longer as members. 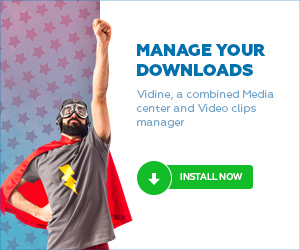 If you have a review site why not promote Vidine when you review a site that allows downloads. 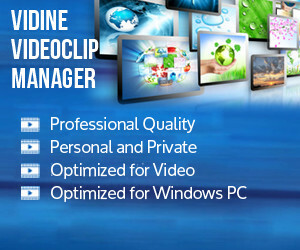 Contact us directly if you want help to create customized demo material for your site. If you have any other request for material that would be a good fit for your site please contact just send us an email. When you link to our site make sure to use the link code in your affiliate section to get credit for your referals.